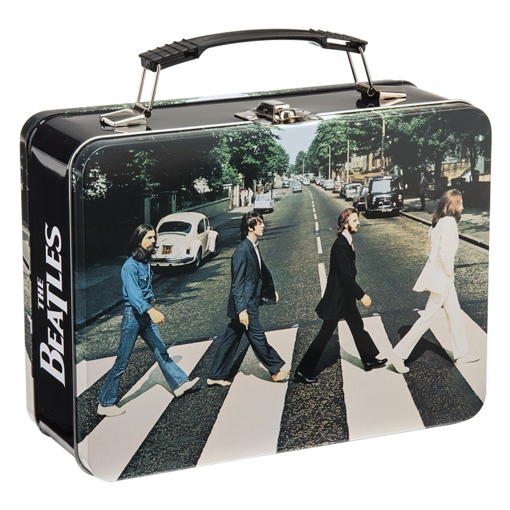 Dimensions: 9" x 3.5" x 7.5"
Whether it’s holding lunch or storing gear,Fab Four Store has the fun retro tin totes that are sure to please. 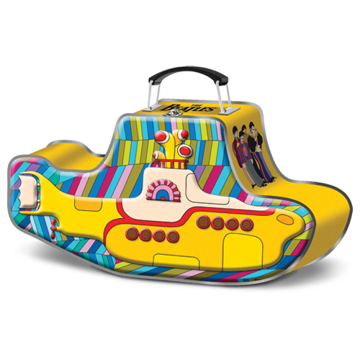 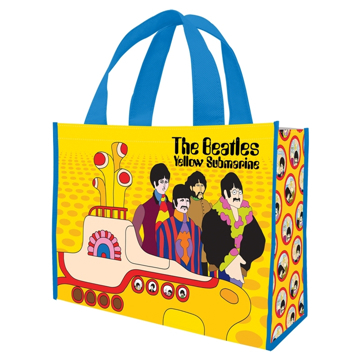 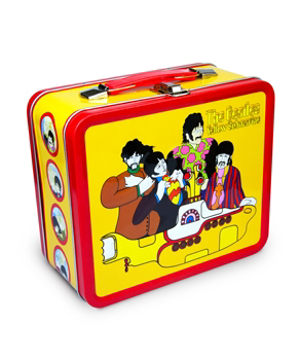 The Beatles Yellow Submarine practical usable Lunchbox which is very sturdy and better sized for real use or of course as collectible. 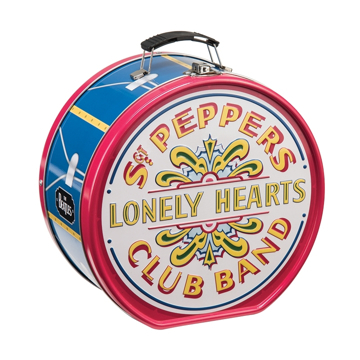 This is new tin from a new manufacturer one of two available. 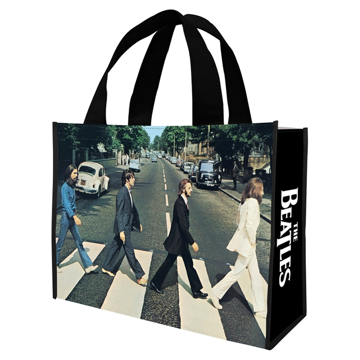 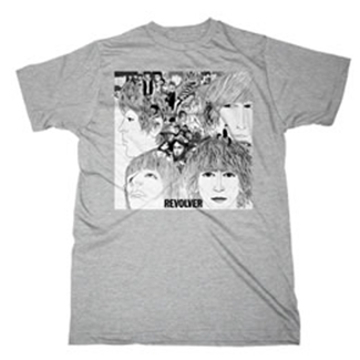 Size: 7 X 8 X 4"
The Beatles Gel Ink Pen (Abbey Road) Great gift idea. 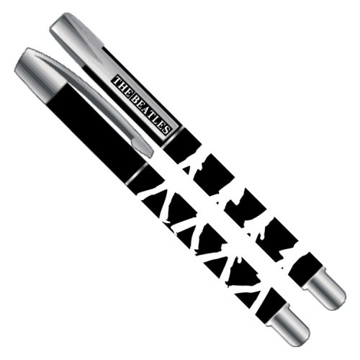 The Beatles Gel Ink Pen (Green Apple & Drop T) Great gift idea.